TRILOK STEEL INDUSTRIES is one of the efficient organizations in developing exclusive range of Stainless Steel Square Pipethat can withstand high temperature and pressure.We are also supplier & stockist of Stainless steel 304 Square Pipeis actually manufactured from High Quality of Standard Raw Materials and are designed as per with national and international standards.Trilok Steel Industries well known as Stainless Steel Square Pipe manufacturer in India. 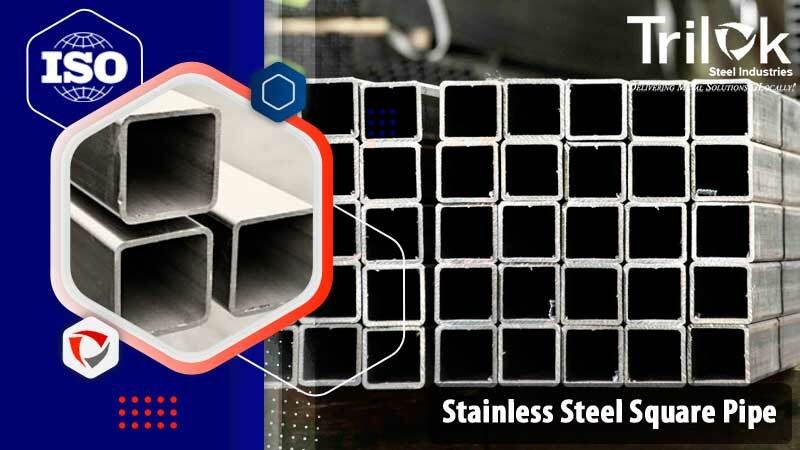 As a largest stockholder of stainless steel Square Pipe includes grades Stainless Steel 304L square Pipe,Stainless Steel 316 Square Pipe,Stainless steel 316L Square Pipe and stainless Steel 201 Square Pipethose are used in various indutsrial applications. Buy SS Square Pipe at best price in India from us as compare to market price. TRILOK STEEL INDUSTRIES offering Stainless Steel Square Pipein customized designs. SS Square Pipesare used for pressure operations such as moving liquids and gases in processing operations in the water treatment, chemical, petrochemical, food processing, diary and marine industries. Welded tube is used as hand rails, legs for office, kitchen, and hospital equipment and as architectural supports.Trilok Steel Industries is specialized as providing Stainless steel Square Pipe in Polished Grit 120 - 600 finish. 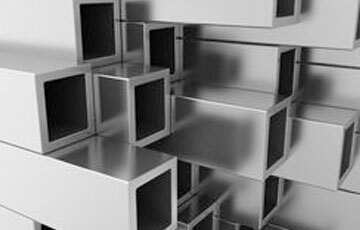 Stainless Steel Square pipe dimensions are nominated by outside diameter indicated by the NPS (imperial) or DN (metric) designator and sometimes referred to as the 'nominal bore' - and wall thickness, is determined by the schedule number. 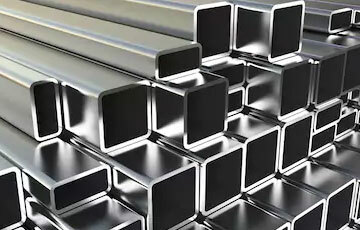 check latest updated price of stainless steel square pipe. Stainless Steel Square Pipe Ploishing Machine, SS Square Pipes, SS Square Pipe Dealer in India, High Quality Stainless Steel Square Pipe, Stainless Steel Square Pipes Exporter in India, Stainless Steel Square Pipes for Architectural Applications, SS Square Pipe for Petrochemical Plants, Stainless Steel Square Hollow Sections, Seamless Stainless Steel Square Pipes. Suppliers of Stainless Steel Square Pipes,304 Square Steel Pipes,Stainless Steel Square Pipe Exporter, SS 304 Square Pipe Weight Chart, SS 316 Square Pipe Supplier in Mumbai, India. Stainless steel Square pipes are finished in accordance with customer needs regarding dimensional and wall thickness specifications as well as heat treatment for more demanding applications. 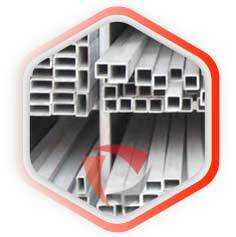 In general a stainless steel Square pipe is manufactured according to current standards API, ASTM, and ASME. If required for special projects we can also supply large diameter Square pipes.